Clinical Psychology, at an unemployment rate of close to 20%, seemed to be the worst major for a college student to pick. 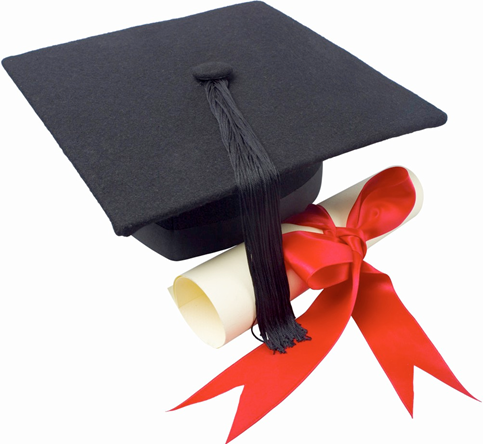 To find out how your major compares to others in both earnings and unemployment %s click here. This was a great one! Good Job Centives people…keep going!